Orlando’s annual median home price ($149,625) finished out the year 23.66 percent higher than the 2012 annual median price ($121,000), thanks to significant median price improvements every single month in 2013. In fact, Orlando’s median price (all sales types combined) has now posted positive year-to-year gains for 29 consecutive months, and has risen 68.76 percent since January 2011. In addition to median price gains, sales for 2013 finished 6.54 percent greater than in 2012. The closings of “normal” homes skyrocketed 41.90 percent in 2013, while short sales dropped 33 percent and foreclosures dropped 11.56 percent. Turn to a Realtor® for professional advice! Are you thinking about selling your current home but don’t know where to start? A Realtor® in Florida can help you attract buyers from around the corner – or from another continent – then help you close the sale and move ahead with your life. Marketing and selling a home is a complex process that involves all the tools of the real estate profession, from social networking and online video tours to Multiple Listing Service (MLS) postings, newspaper ads and even knocking on neighborhood doors. A Realtor® can help you avoid potentially costly mistakes and keep the sales process running smoothly, saving time, money and headaches. • Gather information about your home – such as square footage, type of heating and cooling systems, proximity to schools and other features – to prepare to list it for sale. • Analyze comparable home sales in the area, then use that information to help you better estimate your property’s value, so it can be priced right to sell. • Design an effective strategy to market your home. Post photos and information about the home on high-volume websites, email open house invitations, place advertisements in local publications and put a traditional for-sale sign in front of the residence. • List your home on the Multiple Listing Service (MLS), maximizing its exposure to prospective buyers locally, nationally and internationally. • Bring qualified buyers to preview your home. • Write offers, place the buyer’s deposit in escrow and take care of other necessary paperwork. • Guide you through all aspects of the sales contract and deal with the buyer on any items that may need to be negotiated. • Help to investigate financing, arrange for home inspections and appraisals, and other details that are part of the preparation for closing the deal. • Serve as your representative at the closing of the home sale. Unlike someone with a real estate license who has simply met the state’s requirements to do business in Florida, a Realtor takes the profession to the next level. He or she voluntarily agrees to act under, and abide by, a Code of Ethics by becoming a member of the local, state and national Realtor boards/associations. Realtors abide by a set of professional principles, serve clients fairly and maintain a high level of industry knowledge about the buying and selling of real estate. With a Realtor involved, you can relax, knowing the purchase is in safe, knowledgeable, capable and caring hands. 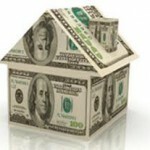 Want to know what your home is worth in todays market? Fill out the information below for your free, confidential home valuation. Complete the required information about your home and receive a FREE analysis of your homes approximate value on the market today. Wondering which home to buy? 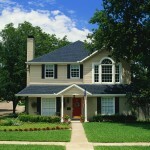 Thanks to low prices, stable mortgage rates and potential tax benefits, now is an ideal time to buy a home in Florida. To help you make the right choice, a Realtor® in Florida can provide knowledgeable, professional advice and guide you through every step of the transaction, saving time, money and aggravation. • Identify suitable properties for your lifestyle and wallet. • Provide information about neighborhoods, communities and condominium developments. 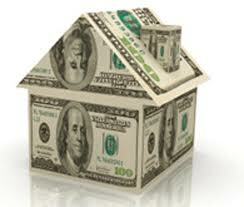 • Determine the right price range – how much home you can afford to buy. 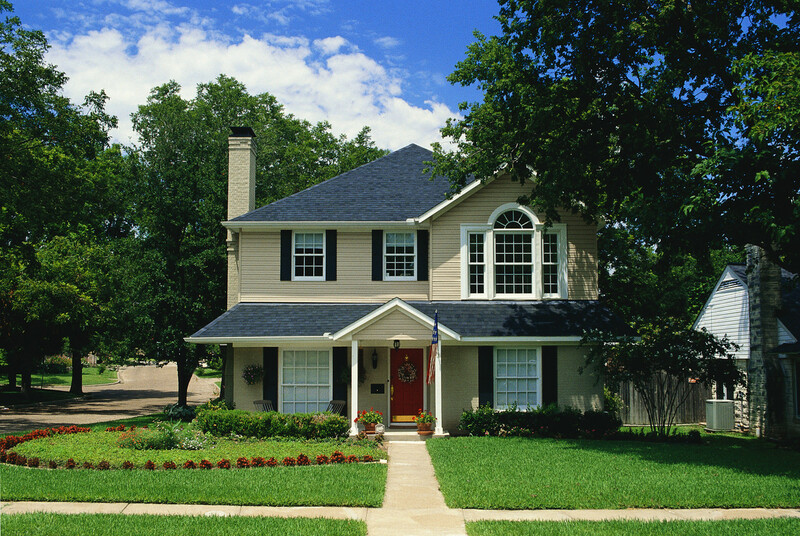 • Offer advice about the personal and financial data needed to apply for a home loan. • Discuss the pros and cons of buying a property in financial distress. • Help you navigate the purchase, including factors like price negotiation, financing, terms, date of possession, repairs, and furnishings or equipment. • Assist you in finding qualified professionals to do property investigations and provide written reports. 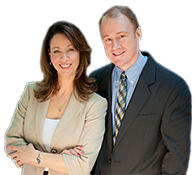 • Provide guidance through the closing process to make sure the transaction completes smoothly. Unlike someone with a real estate license who has simply met the state’s requirements to do business in Florida, a Realtor takes the profession to the next level. He or she voluntarily agrees to act under, and abide by, a Code of Ethics by becoming a member of the local, state and national Realtor boards/ associations. Realtors abide by a set of professional principles, serve clients fairly and maintain a high level of industry knowledge about the buying and selling of real estate.